Surprise! 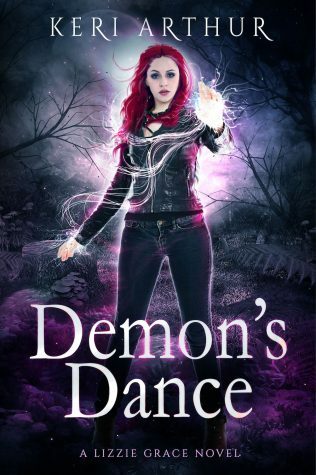 Yet another teaser from Demon’s Dance…It’s out in just over a week! And time was not on our side. I shoved the thought aside, climbed out of the truck, and then grabbed the jerry can. “What’s happening?” Ashworth said as he got out. “Liz’s gut,” Aiden said, as if that explained it all. And I guessed it did, at least to Ashworth and Belle. Eli, however, looked a little perplexed.